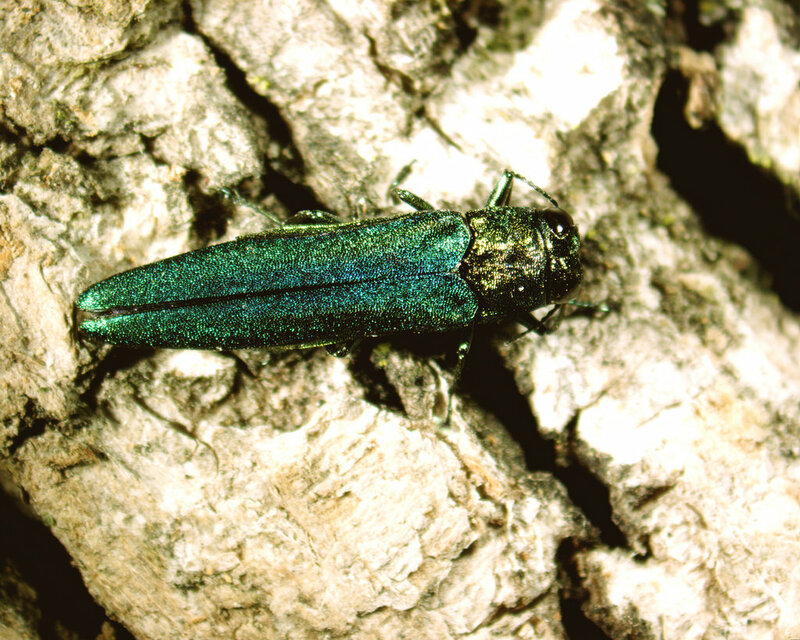 On October 23, 2015, after waiting for two years since the August 2013 confirmation of emerald ash borer in neighboring Superior, WI, emerald ash borer was positively identified in the City of Duluth in ash trees located on Park Point. In news reports, Duluth city staff and Minnesota Department of Agriculture describe what was found and outline plans for quarantine to limit the spread into St. Louis County. Since the initial confirmation in 2015 the city of Duluth has started its Emerald Ash Borer Management Plan. This plan sets out to provide best management practices to the City of Duluth and steps for response to the insects infestation. As Ash trees are the second most prevalent boulevard tree in the city, the plan is massive and completion of the plan will take time. If you are a city resident effected by the EAB infestation there are options available to preserve your boulevard or yard tree. Have your tree(s) evaluated by a ISA Certified Arborist. Our assessments include a the health of the tree and we will discuss your landscape plans. Protect your ash tree with scientifically proven treatments. Remove any ash determined a risk, too expensive for treatment, or no longer a priority, each of these being discussed thoroughly between you and our staff. EAB information from the MN Department of Agriculture.